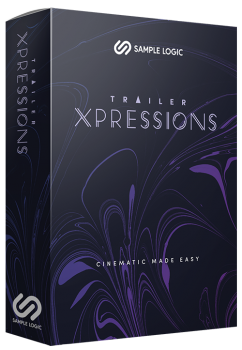 •Contains 26 Kontakt cinematic construction kit Instruments. •Over 1,000 audio files recorded in .wav format at 44.1kHz/24-bit. •MIDI controllable user interface to morph, tweak, and favorite sounds. •Lifetime user license to use the sounds on any production. 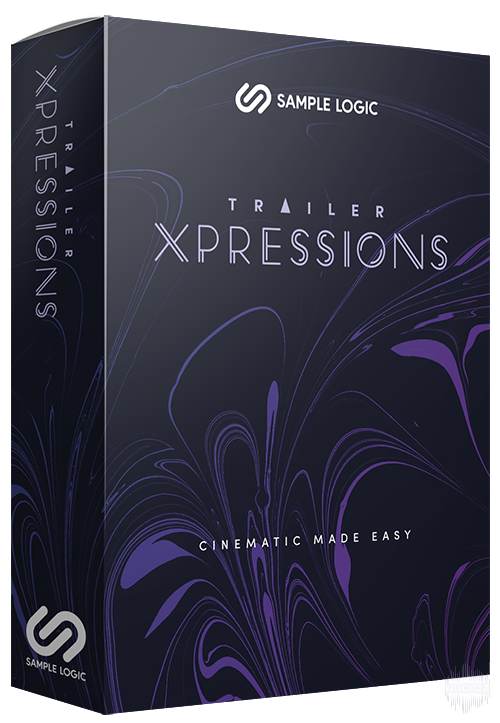 •Requires the full retail version of Kontakt, version 5.6.8 or higher (Will not work in the free Kontakt Player).